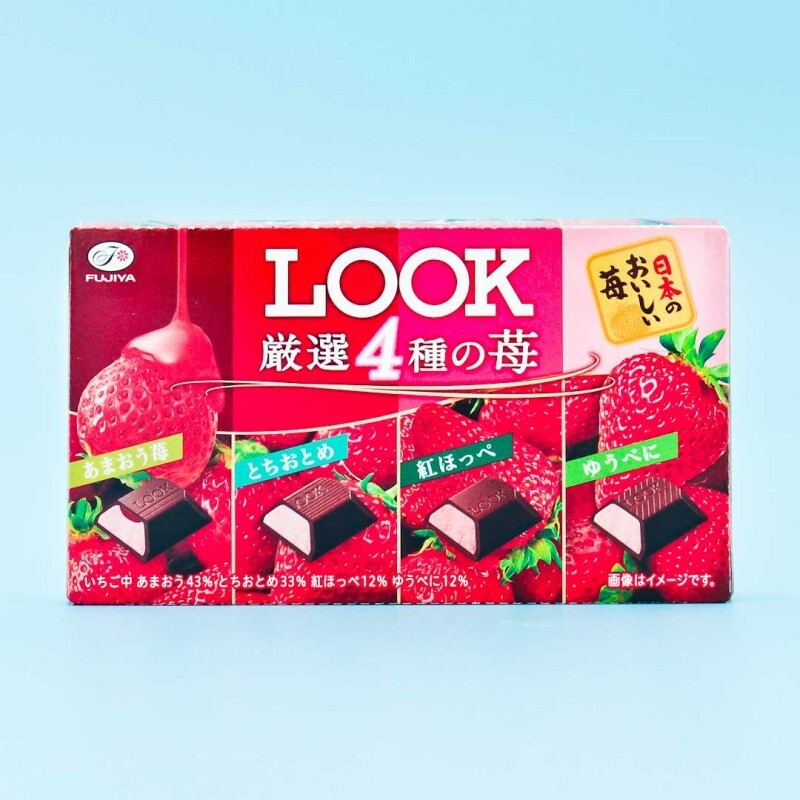 Look A La Mode Chocolate is the delicious chocolate pieces from Fujiya! 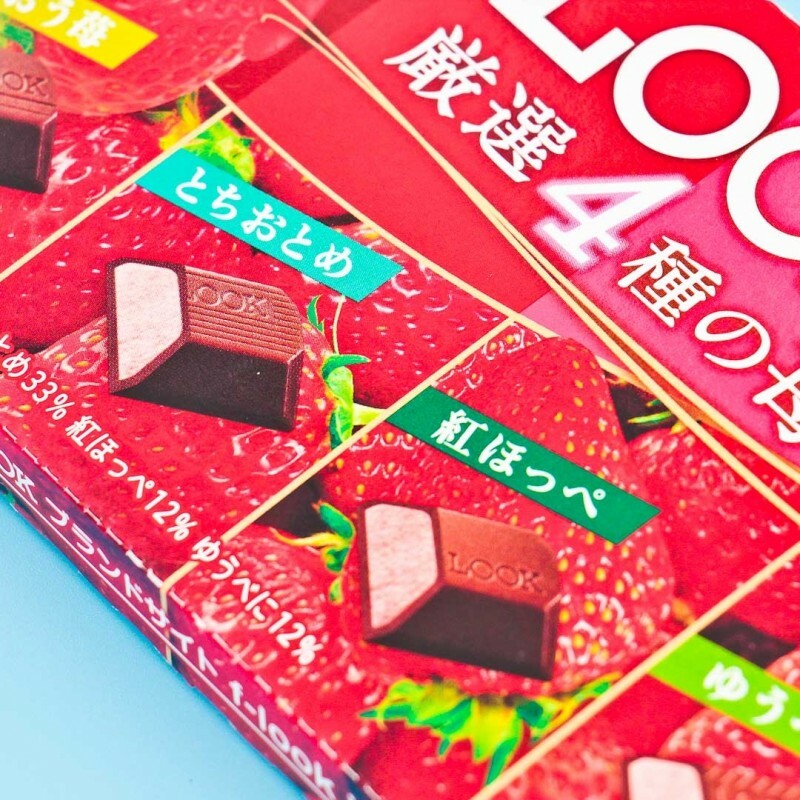 The package includes 12 chocolate squares filled with 4 different Japanese strawberry flavors! 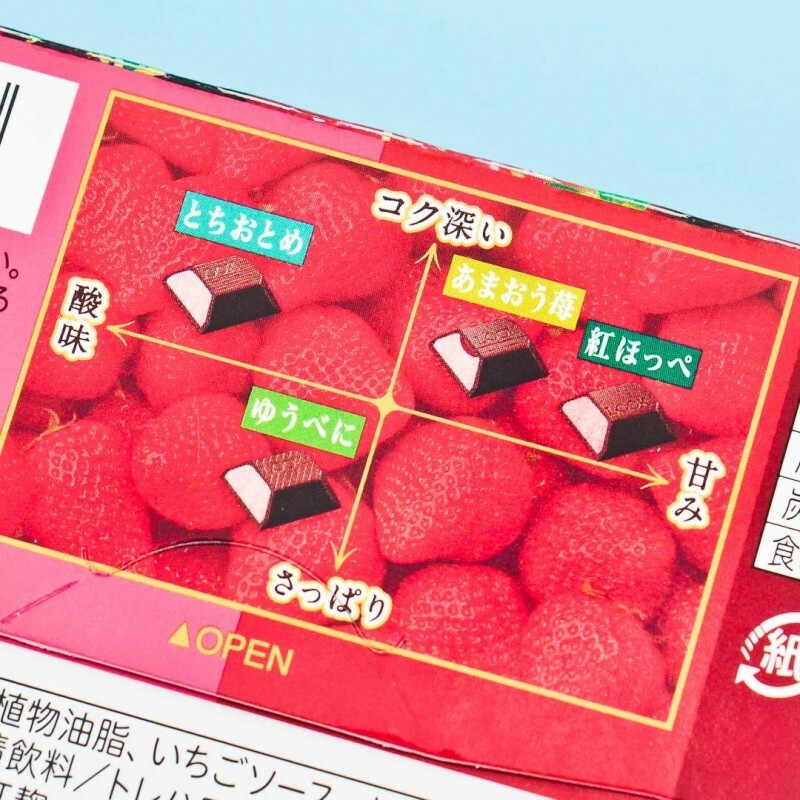 The soft, creamy and flavorful fillings include Amaou, Tochiotome, Crimson, and Yubeni strawberries. Some of the creamy fillings have tiny strawberry flakes inside giving the flavors extra boost. Each piece of chocolate is clearly marked with which flavor, so each can enjoy their favorite! Share the love with these exquisite Japanese chocolates that come on a platter and are ready to serve!